As the best chefs of the UK and Ireland gathered in London to discover the list of Michelin-starred restaurants for the next twelve months, we were there to find out how they felt. See what the winners had to say and how relieved some were to have retained their stars. After a morning involving new awards, live streaming, plenty of chef's whites being handed out and lots and lots of clapping, the results for the Michelin Guide 2017 were announced at an event which saw the very best of the industry come together. With The Fat Duck regaining its three stars, one new two-star and seventeen new one-stars, there's plenty of new young talent making their mark on the sacred dining guide. We talked to some of the chefs who succeeded to see how they were handling the news. 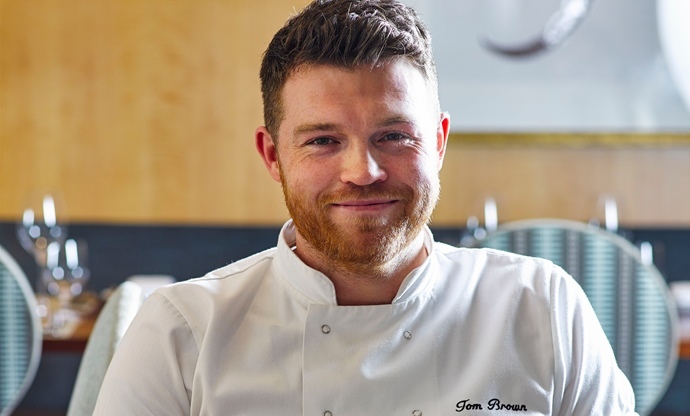 Tom retained the Michelin star at Nathan Outlaw’s London restaurant after taking over from acclaimed chef Pete Biggs. 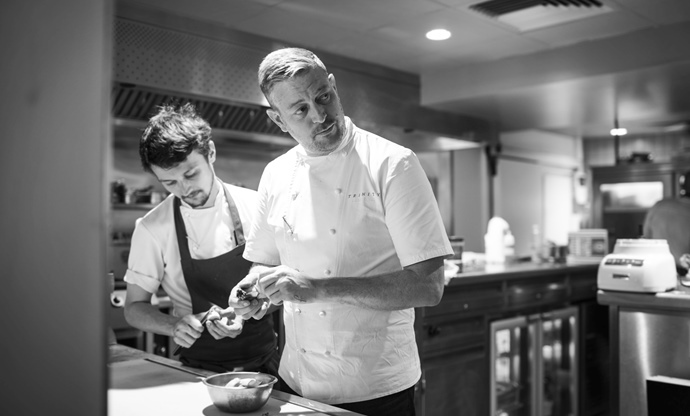 After ten years of opening and running the kitchen at Clapham’s Trinity, Adam’s hard work has finally been rewarded with a Michelin star. 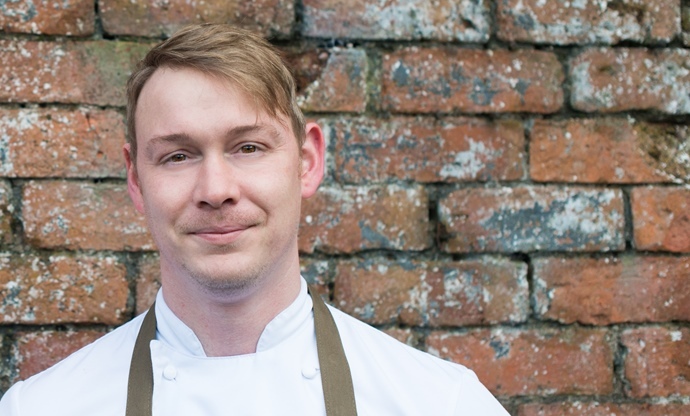 After years at L’Enclume under Simon Rogan, Kevin’s passion for foraging has manifested in Forest Side, a Cumbrian restaurant focusing on local produce. 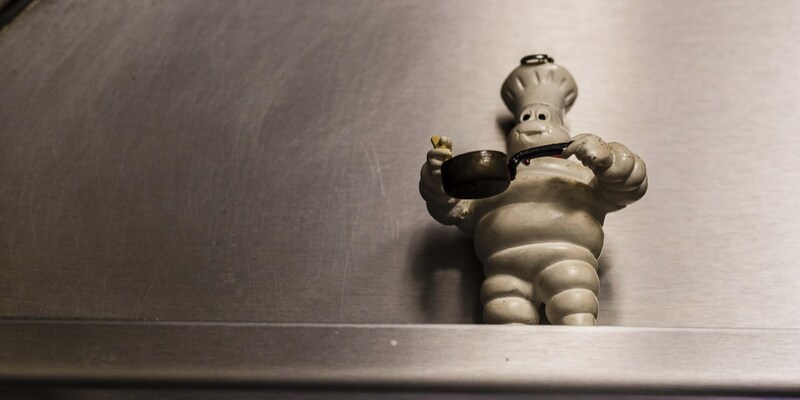 He was awarded a Michelin star less than a year after opening. The one new two-starred restaurant in the Michelin Guide 2017 was Durham’s Raby Hunt, with self-trained chef James Close in the kitchen. 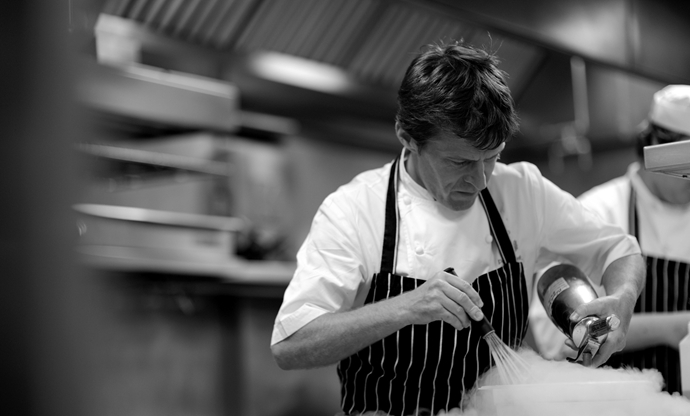 Leaving The Latymer and taking over from Michael Caines at Gidleigh Park was a bold move, but Michael has proven his skills by retaining the restaurant’s two stars.